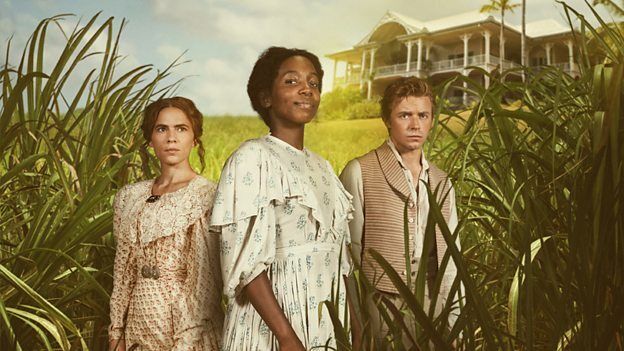 We are all about colonial slavery today! 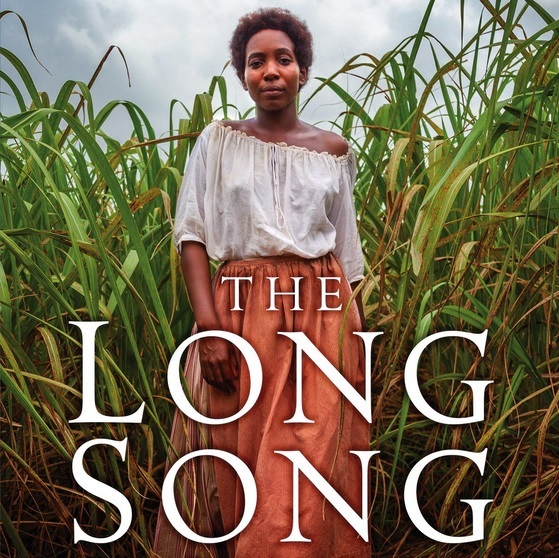 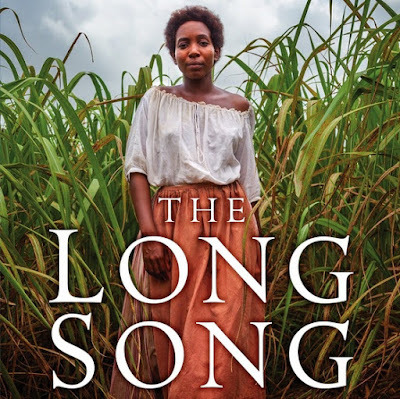 BBC One has released a trailer for THE LONG SONG which will start airing in UK December 18 as the three part adaptation of the novel by Andrea Levy, starring Jack Lowden and Hayley Atwell. 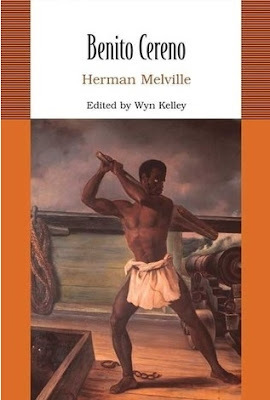 Meanwhile, Deadline reports that Herman Melville's novella about a fictionalized revolt of a Spanish slave ship BENITO CERENO will be adapted into a TV series but set in deep space! 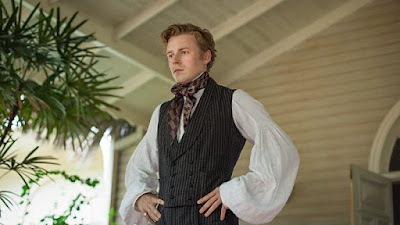 Steven Katz will write and produce the story, inspired by the novella about slavery, the nature of man and good versus evil, and turned into a science fiction thriller which will revolve around an accidental encounter between a human commercial ship and an alien slave freighter, where the human captain navigates a world of inter species slavery in a distant future with frightening parallels to our past. 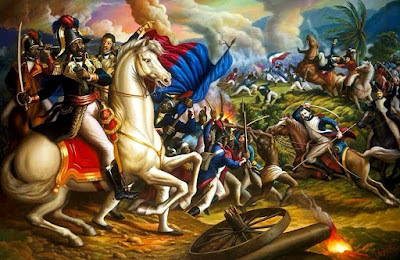 Revolution of 1791-1804 beginning with the first slave revolt of 1791 and ending with the Haitian declaration of independence in 1804, while also exploring the nature of leadership, its compromises, its glories and the range of personal cost it claims.